Apple considered purchasing medical clinic startup Crossover Health as part of its push into healthcare, reports CNBC. Apple is said to have participated talks with the healthcare company up until recently, but after months of discussion, no deal materialized. According to its website, Crossover Health works with major companies to provide employees with on-site medical clinics. Some of its existing customers include Facebook, Microsoft, LinkedIn, Square, and Apple, with many of these companies offering on-campus medical care. Citing three sources with knowledge of the talks, CNBC says it's not clear why no acquisition ultimately happened between the two companies. Apple also talked to One Medical, another startup that offers patient clinics in several different cities. Whether Apple would use such a startup to develop public-facing actual medical clinics or use existing facilities to sell products and gather data is not known. 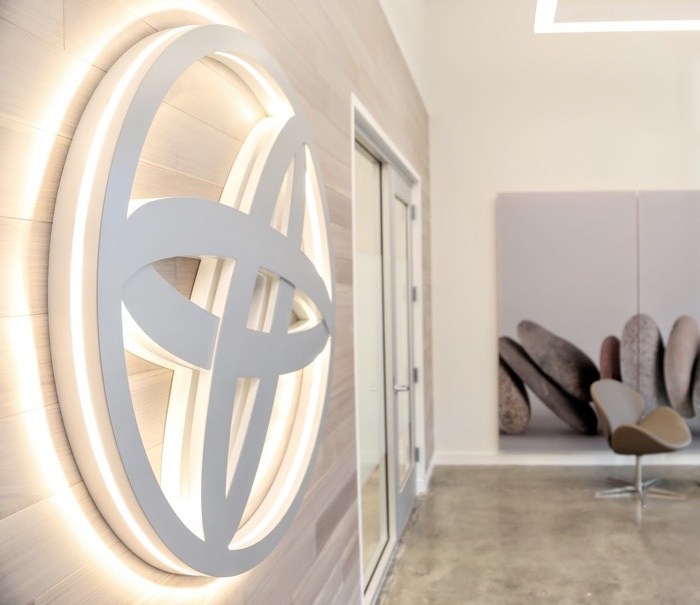 The discussions about expanding into primary care have been happening inside Apple's health team for more than a year, one of the people said. It is not yet clear whether Apple would build out its own network of primary care clinics, in a similar manner to its highly successful retail stores, or simply partner with existing players. Apple has made serious inroads into medical care with the introduction of CareKit and ResearchKit. CareKit is aimed at helping app developers create health-related apps to allow consumers better access to healthcare data, while ResearchKit is aimed at helping medical professionals develop studies to further medical research using data gathered from Apple customers. Apple is said to be aiming to make the iPhone a "one-stop shop" for medical info, offering a centralized way to store all of a person's health data. In the past, Apple CEO Tim Cook has said that health is an area that interests Apple because it's where hardware, software, and services can come together into "something that's magical." "We believe that health is something that is a huge problem in the world," said Cook in 2016. "We think it is ripe for simplicity and sort of a new view, and we'd like to contribute to that." Healthcare is increasingly going to become a technology industry. We're quickly heading towards a near future where our wearable personal assistants (i.e. Apple Watch) will be able to act like a Tricorder and diagnose health problems before they show symptoms. From there, it's not much of a leap for a computer to present the solution which could involve personalized medication shipped to your home. This is what Apple in the Tim Cook era has been getting very right. Tim's bet on health is already paying off but once the scenario I outlined above arrives, Apple is going to be so far ahead of the competition that it'll take them half a decade to catch up. Incredible how much power Tim Cook has over MR posters, getting people worked up over nothing. Now that's truly amazing, even magical. There’s a big difference between starting an online music download service and buying primary care clinics. You're underestimating the complexity of the music industry. Note that the countless interest groups were so out of alignment that nobody could find the right solution to save the music industry which was headed for total collapse. Nobody could find a solution despite billions of dollars at stake. Then came iPod + iTunes. The health industry is far too bureaucratic, politicized and unnecessarily complex. Leave it to Apple to become the company that finds a way to simplify it and get it to serve its purpose more efficiently. This news makes perfect sense. So on the one end you have Apple spending billions to produce TV content on the other they’re looking to buy health clinics? Tim Cook is turning Apple into GE. What the heck does Apple know about running health clinics? Well not interested much computer hardware? Apple barely makes computers anymore. The problem that you have is of perspective. Everything is a computer (if it's not yet, it will be soon). Computers have long outgrown just being beige boxes that we have on our desks next to a monitor. Good gosh, enough with the “magical” nonsense. Is that the only adjective TC knows? It could be worse. He could be using the word "amazing" 500 times week. Or "delicious", or "super". Healthcare is increasingly going to become a technology industry. Correct. This is not something new, by the way. We're quickly heading towards a near future where our wearable personal assistants (i.e. Apple Watch) will be able to act like a Tricorder and diagnose health problems before they show symptoms. Total BS. You just showed that you have no idea what you are talking about. Apple is going to be so far ahead of the competition that it'll take them half a decade to catch up. Sorry, nothing personal, but this is my field of work, and the really is way more complex that it looks like. Crossover Health. AKA Drunk Toyota Logo. And 10 years from now, we will have jet cars ala the Jetsons.